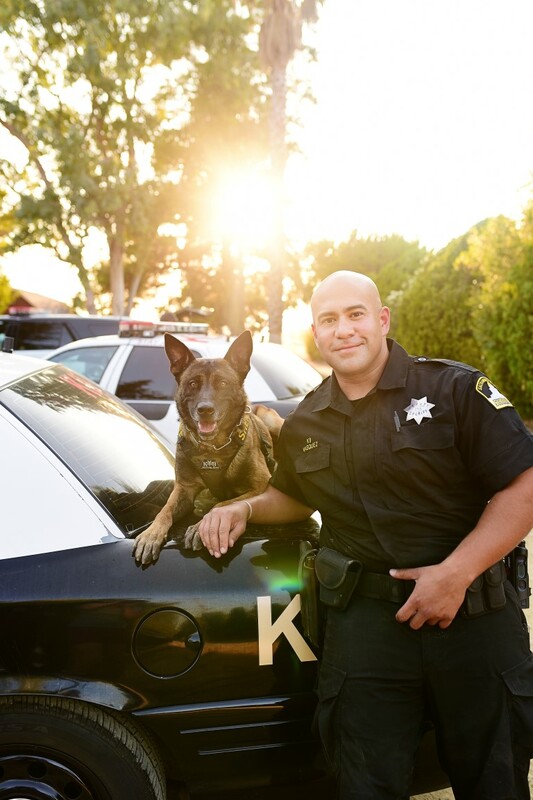 My name is Sonny Vasquez and I am a Deputy with the Sacramento County Sheriff’s Department. 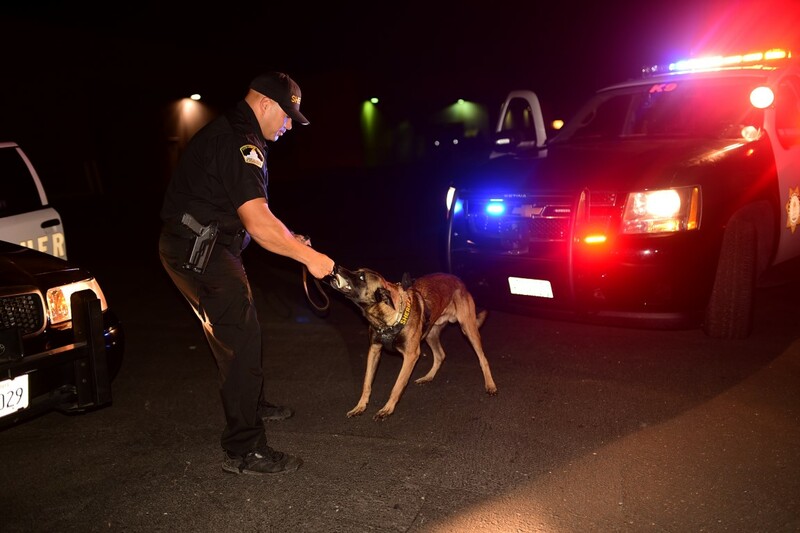 I have been with the Sacramento County Sheriff’s Department since 2002. I have worked in various divisions in the department which include custody, work project and patrol. I was selected for the K9 Unit in of May of 2016. Upon my selection, my K9 partner Rooney was also selected. 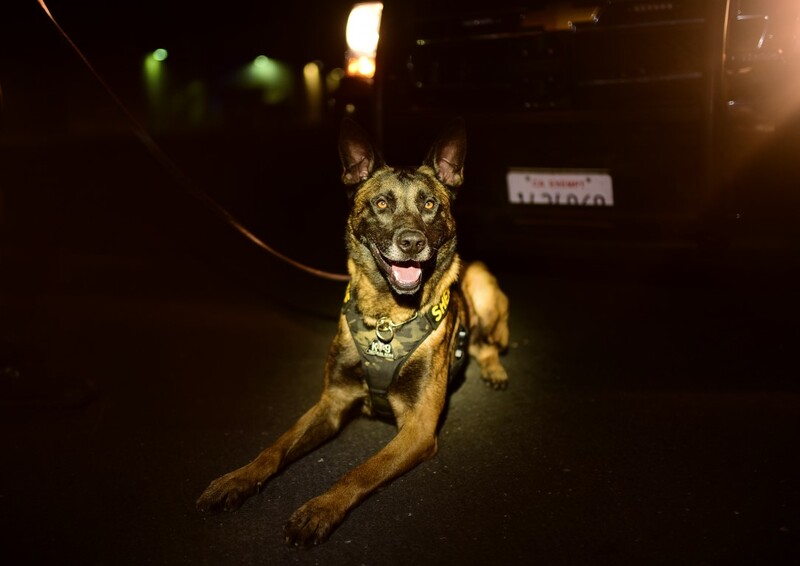 Rooney is a 3 year old Belgian Malinois from Holland. Rooney and I successfully completed our training in October of 2016. We are currently assigned to South Patrol and have been working together for over a year now. 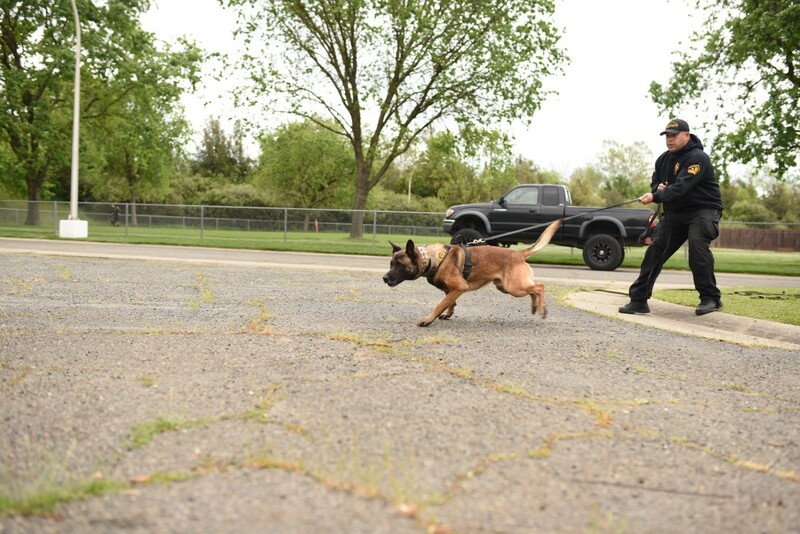 Rooney’s job assignment consists of building searches, and area searches for wanted suspects. An additional assignment for Rooney is conducting article searches for objects a person has lost or an item/object that was used in the commission of a crime.